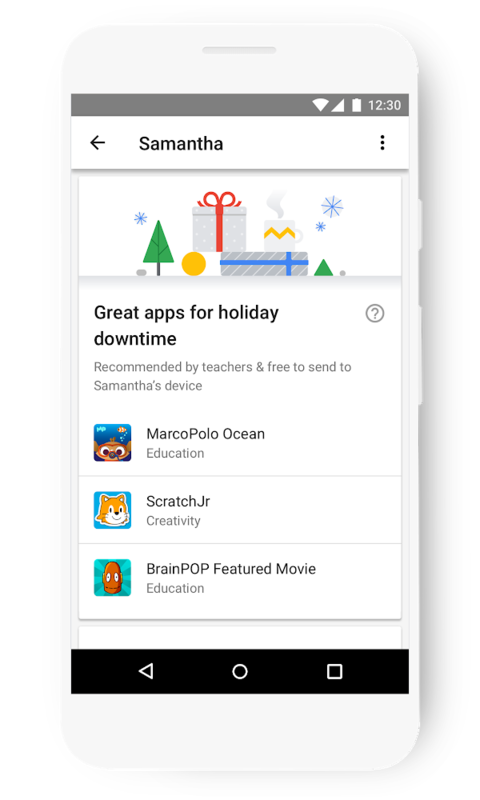 With the extra time off school and work, use the technology in your pocket to research, plan and explore new activities in your area. Do some research to see if the zoo or a local museum is doing anything special for the holidays. Using technology during your break doesn’t have to be for entertainment—it can help you find educational experiences for your kids as well.